We’re all about solutions and our skill is creativity. Resources are everything when it comes to solutions. At our manufacturing facility we design, fabricate and install the full scope of shading products. From motorized interior vertical window shades and exterior retractable awnings to custom fixed frame canopies and colorful graphics. In addition to our line of fabric shading systems, Stafford Design Build offers a ‘Custom-Create’ service. Request a new set of boat cushions and canvas or a handcrafted fixture built to precise specs, we work with aluminum, steel and wood as well. Here in our office, each and every project begins with a solid design. 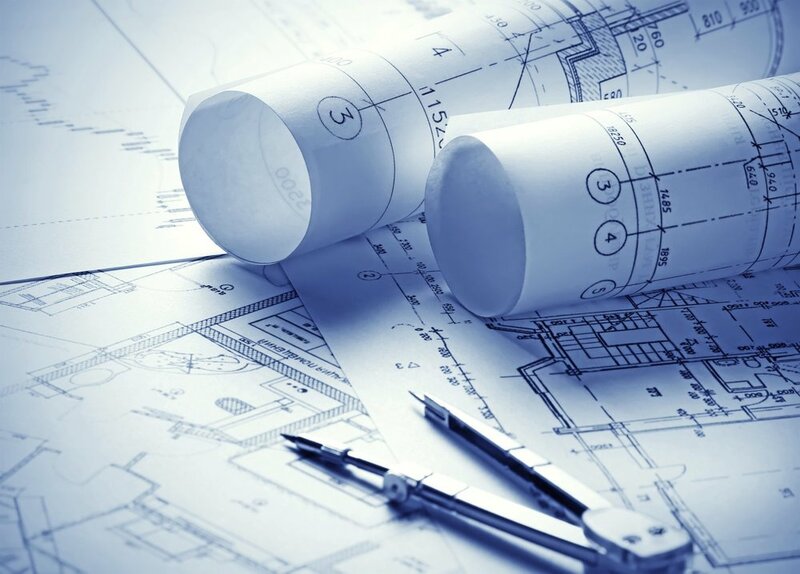 Innovation and technology combined with decades of knowledge, experience and resources spawn unique products and full-scale architectural projects. With our partners in Germany we offer the world class engineered MARKILUX motorized shading systems. Providing retractable awnings, shades, and pergolas to the Northeast market...from New England to Newfoundland. We let our products speak for themselves. Project: Custom Kitchen w/ Markilux M8800 retractable canopy mounted on a Mahogany Pergola. Custom manufactured cushion and built in A/V. Custom Red Cedar Pergola w/ Ferarri 502 Vinyl Fabric Canopy. Custom Entrance Pegola w/ Ferarri 502 Vinyl Fabric. We MANUFACTURE.... IT'S WHAT WE DO! Here’s a small sampling of the diverse nature of custom requests from our clients. Just when your thinking it can’t be done…think STAFFORD DESIGN BUILD. Reproduction period steel doors constructed in aluminum. All the character of the original design without the downsides associated with steel. Dramatic ‘Barn Door’ hardware with perfect operational ease. Reproduction Doors with pivot hinges and latching hardware. Reproduction style window - 1” aluminum mutins & 3/8” laminated glazing. Padded acoustic wall panels in Moleskin Ultra Suede. Custom fabricated breakfast banquet w/ matching fabric. Whether it’s a custom built office suite or a reproduction residence, we design and develop unified concepts. You can do it all here… from the frame to the finish. Design & P.M. New Banking Facility w/ Drive-thru - Somerset, MA.